A church in transition, with more than 50 years of service to Acadia and the surrounding areas, we’re enthusiastic about enriching lives and offering contemporary spirituality. This summer McDougall's congregation and staff are working together to review our vision with plans to implement new initiatives this fall. McDougall is an Affirming Ministry, with a growing focus on community outreach and social justice initiatives. 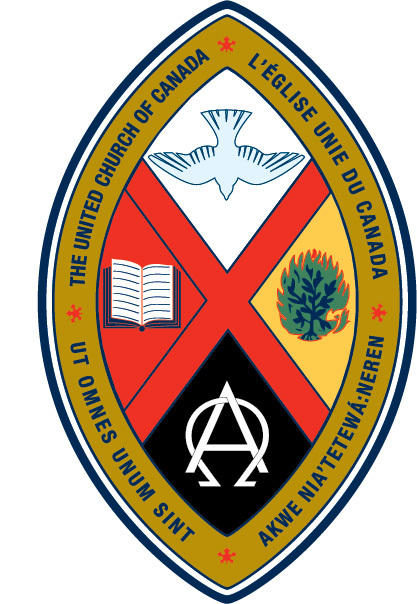 As part of the United Church of Canada, our faith is based on the bible, but we recognize some beliefs no longer serve us while others are long lasting creeds of faith, peace and human dignity.